Keyko Matsui - "Solo Best Hits" in Heydar Aliyev Palace buy tickets online. Delivery of tickets for the event Keyko Matsui - "Solo Best Hits". 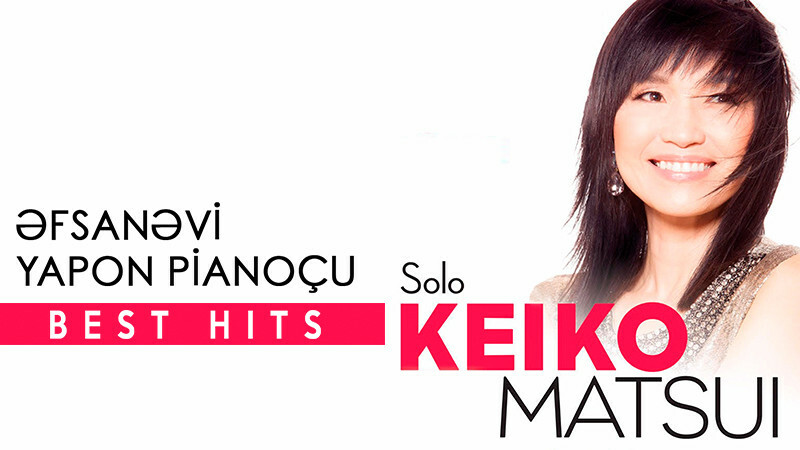 Keyko Matsui - "Solo Best Hits"